A space for teens to learn and create at Rockwood Library. The makerspace is a collaborative learning environment at Rockwood Library with an emphasis on middle and high school learners. The space provides access to innovative technology, equipment, software and supportive mentors. 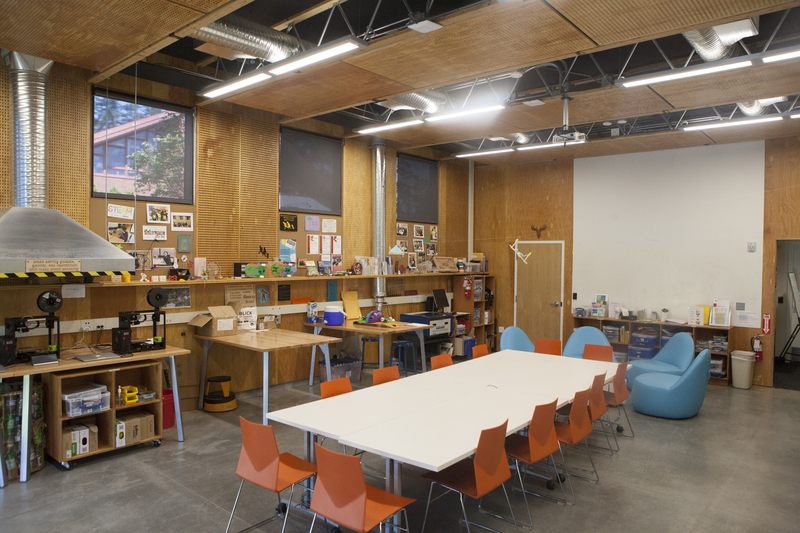 Within this 1,000 square-foot area, students learn real-life technology, design and engineering skills through open labs, workshops and camps. Tours, workshops and professional development opportunities are available for educators as well. Contact us to learn more.